These 30rd Gen M3 AK PMAGs have been dyed yellow with a splash of green. Just add your own banana stickers! 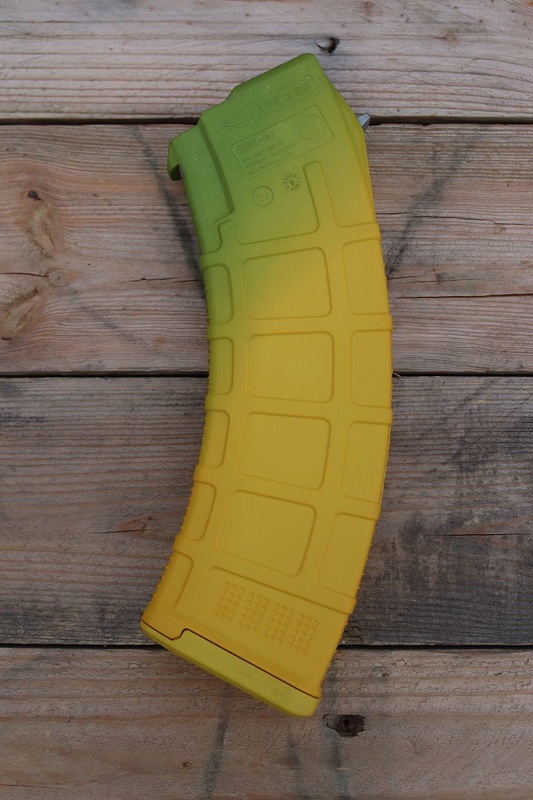 These 30rd Gen 3 AK PMAGs have been dyed yellow with a splash of green. Just add your own banana stickers!